This collection of videos provides introductory information about assistive technology (AT) designed for quick access and ease of understanding. 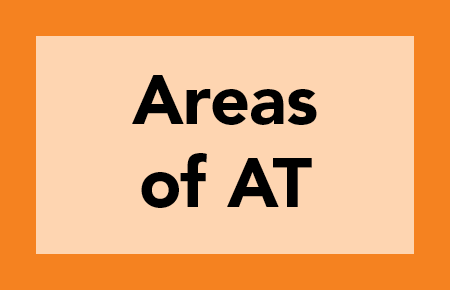 These videos provide a basic overview of AT, categories and types of AT, who can benefit, where to find an assessment and how to talk with school administrators about AT. An animated one minute overview of assistive technology addressing the who, what, when, where, and why of AT use. This video introduces a variety of AT devices and services categorized by areas of learning and physical access. 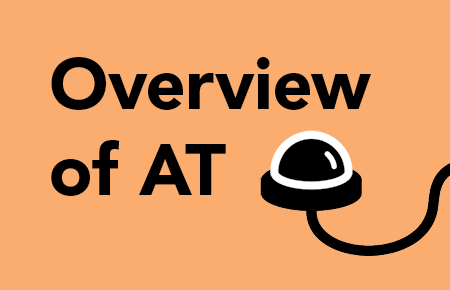 This resource guide on the assistive technology (AT) decision­-making process was created to assist Ohio school districts in understanding their obligation to provide needed AT devices and services to students with disabilities. General information on the school district’s responsibility to consider the AT needs of all students who are receiving special education services and on the legal implications for districts is provided. As outlined in the Individuals with Disabilities Education Improvement Act (IDEA), the local school district must provide for the specific needs of students with disabilities through a team process, including assessment for AT needs and implementation of AT services. Local educators and related service providers must make sound judgments on AT solutions that will be a part of the student’s individualized educational program (IEP). It is OCALI’s hope that this resource guide will support schools in making sound judgments in these areas. 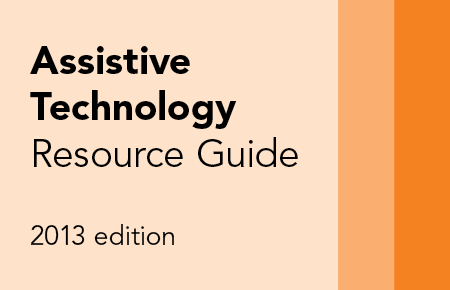 This guide was developed in collaboration with the Ohio Assistive Technology Network with funding from the Ohio Department of Education’s Office for Exceptional Children. This guide addresses AT in school including devices, services, legal issues, funding, assessment, IEP goals, forms, and checklists. 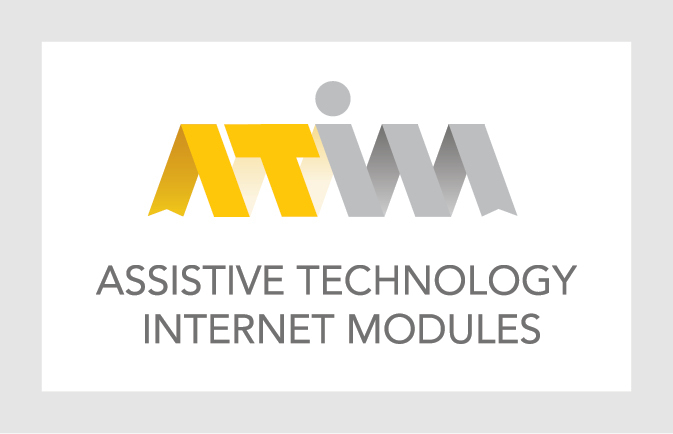 The "Overview of Assistive Technology" module located on ATIM is an introduction to the field of assistive technology (AT). Beginning with the definition of AT and continuing with laws that influence AT implementation, readers are exposed to the field of AT through descriptions of AT devices and services. This module also covers the low­-mid-­high tech continuum of AT, standards of practice, professional growth opportunities in the area of AT, and AT program and self­-evaluation tools. There are thousands of assistive technology (AT) supports that might assist a student to access, participate, and become more independent in a variety of school activities and tasks including both low- and high-tech options. The following is a chart that can help frame the various student needs that might warrant consideration and application of AT. The examples provided are just a small sampling of AT supports that are available within these domains. This chart is not intended to be an exhaustive list of possible solutions and should not be used as a way to select AT for a specific student. A careful assessment of needs which includes a feature-matching process is required for appropriate selection of specific AT to support a student.